The origins of the ever-popular escape the room games are not often mentioned. Because of this, not many people realize that escape rooms were originally a video game! Room escape games are fun, challenging, and give you something to do on a normally boring weekend! 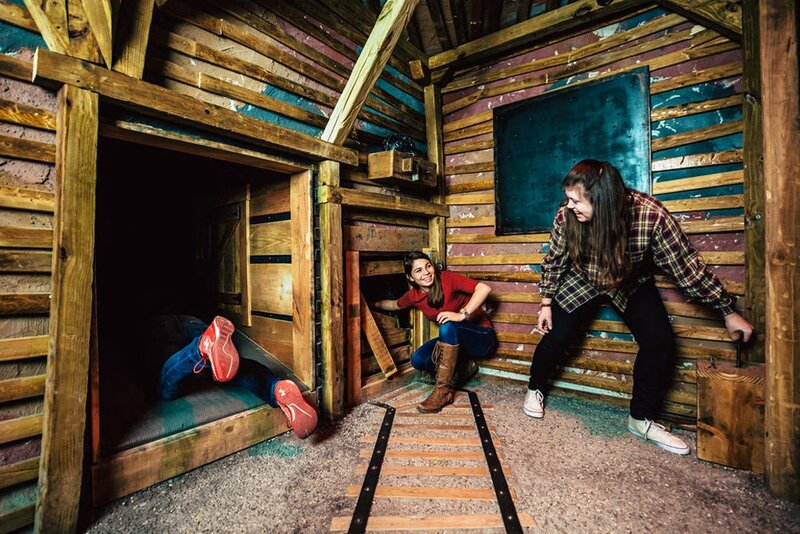 Picking out the best escape room can be tough, so we're here to guide you on your endeavors! We'll never let you miss out on the biggest, the best, and the newest escape games available! There's something so alluring about escape games, that's why so many of them have a mysterious theme! Scary movies are pretty horrifying, but what if you could take that thrill a step further and experience it for yourself? That's exactly what horror escape games are for! Did You Know Where Escape the Room Games Came From? 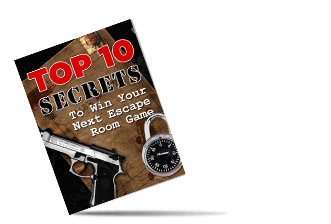 You’ve seen room escape adventures as they are known today, where players are trapped in a physical room and given clues to escape. But did you know that escape the room games didn’t get their start with this type of escaperoom? Escape the room games were originally a point and click adventure game flash game on PC. Whereas physical escape rooms have only been around since 2006, escape the room video games were first created in 1988. In this time, technology was limited so developers decided to create text-adventure games where players were trapped in an unknown place and must use their surroundings to escape. This was done with text only, much like a tabletop RPG would be done today. Here, players would type what they wanted to do with only their minds as a visual. Thankfully, we’ve come a long way, and now, players have less to imagine. 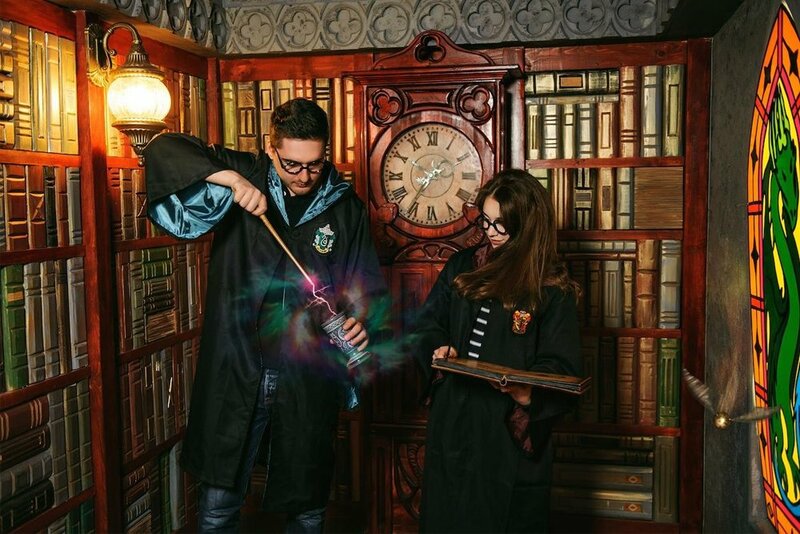 This lets them focus on the thrill of finding clues and escaping the room as the story and setting has already been created for them. It wasn’t until the early 2000s that online escape the room games began to take off. The first “popular” escape game adventure was created by Toshimitsu Takagi and it was called “Crimson Room” which is still available to play today. The escape the room games are usually played in first person and the user can point and click on objects to pick them up or simply interact with them, such as opening a cabinet or throwing back the bedsheet. Often times, to escape the room, the player will need to collect a variety of objects that need to be combined in order to form some sort of mechanism which will be used to reach the next level or even escape the room. The best escape games depend on the player. Some people prefer a prison escape game while others just want easy escape games. The Submachine Series is one of the most popular and consists of a variety of rooms the user must escape from. If graphics is what is important to you, Neutral escape games might be your best bet, and for those who want to tackle 20 rooms in one game, Mystery of Time and Space is hard to beat. 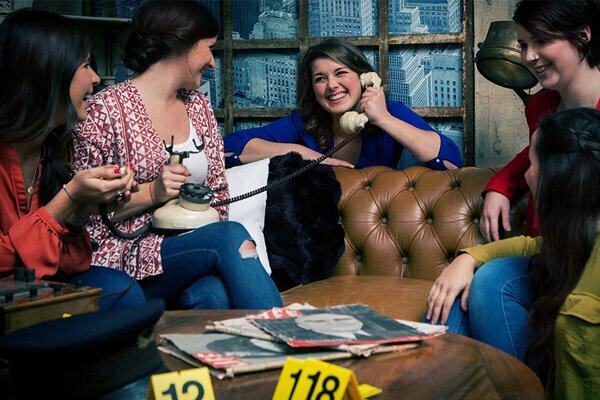 Try out a few different escape the room games and you’ll soon find out the style that you like. Just as there are new escape games added everyday across the globe, there are new online escape games added as well. You may wonder what the differences are in real life escape the room games and online escape the room games. Many of the online escape games are equal to or harder than the real life physical adventures, but the same is true in reverse. So, to really grasp the biggest difference in the two escape the room experiences, just imagine watching a scary movie. You may jump and scream, and your heart may beat faster than normal. Now, imagine you are in that scary movie! You know you are safe in the escape the room games, but no one can deny that the experience is much more intense.